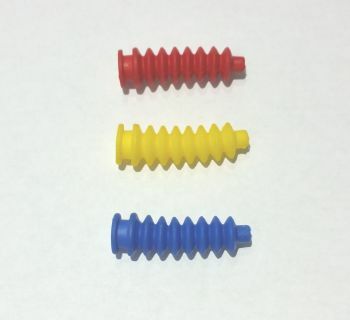 UV resistant linkage rod boots. These will stretch to fit upto a K & S #132 9/32" (approx 7mm) brass tube. 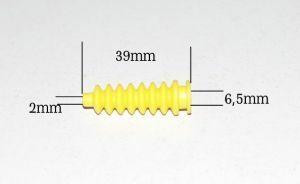 Fits with 4-40 or 2mm linkage rod. Availible in red, blue or yellow.